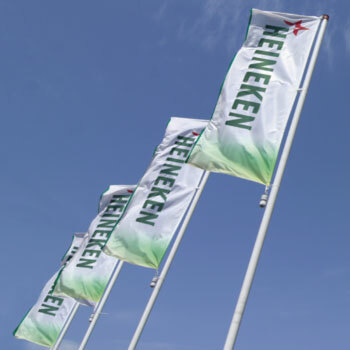 Dutch brewer Heineken has defied estimates by recording third quarter revenue growth as sales in western Europe unexpectedly remained relatively flat. Revenue at the world’s third-biggest brewer by volume grew 3% in the quarter, the Amsterdam-based company said today. Beer volumes slipped by just 1.7% in western Europe, where analysts were expecting a more significant decline. Russia, the world’s fourth-biggest beer market, saw a “strong” rebound in volume compared with last year, when the government raised taxes on beer by 200%. Beer sales rose in Africa, the Middle East and central and eastern Europe, the company said. The company’s figures compare favourably with those of UK-based rival SABMiller, which last week reported first-half sales that missed estimates, saying that “particularly poor” weather in Europe and China held back growth.